All of the techniques used at Back to Health Chiropractic & Wellness are centered around our practice philosophy of the Home Run Formula. This formula factors in structural and emotional stressors, supplying the body with proper nutrients, and removing harmful toxins. Dr. White has learned many techniques over nearly three decades of being in practice. 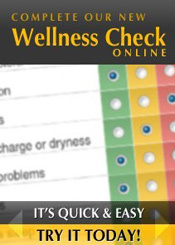 These methods will be combined to customize treatment to your needs. Below, you can find information on the techniques and services used at our office. 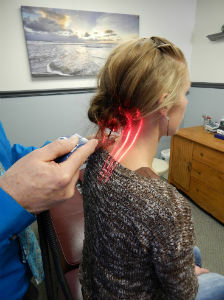 Our patients see results from Cold Laser Therapy. This therapy is used to help promote healing and balance in the body. It can help stimulate tissue healing, relieve pain, reduce inflammation, and enhance the efficiency of your nervous system’s ability to communicate.